Who really killed Osama bin Laden?  Pulitzer prize-winning journaist Seymour Hersh chats to Christian Lorentzen in this Verso podcast, in collaboration with the London Review of Books. In 2011, an elite group of US Navy Seals stormed an enclosure in the Pakistani city of Abbottabad and killed Osama bin Laden. The news did much to boost President Obama's first term and played a major part in his re-election victory the following year. Four years on, Seymour Hersh published a controversial series of essays in the London Review of Books, arguing that the story of that night, was incomplete, or worse, a lie. How realistic is it that Pakistani authorities didn't know bin Laden was living in a compound next to a military academy or have any knowledge of the US military operation? 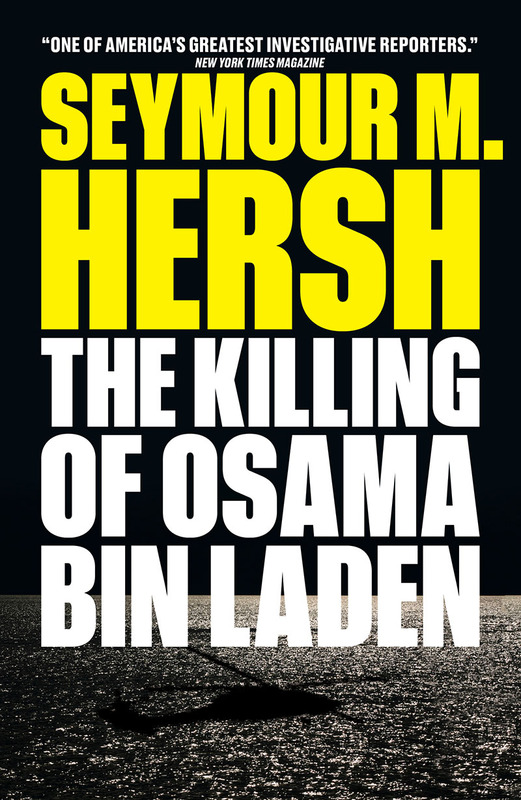 In his new book, The Killing of Osama bin Laden, Seymour Hersh presents an electrifying investigation of White House lies about the assassination of Osama bin Laden. In this podcast he discusses the case with his editor at the London Review of Books, Christian Lorentzen.